When it comes to the men in my life, they’re all about grooming. Between my fiance, my brother, my Dad…they’re all very into taking care of their appearance. Not to the extent that they do anything other than make sure they’re clean, fresh and smelling great, you know, the norm. Which makes things like Christmas and Birthday’s really easy for me, because you can’t go wrong with male grooming products. I could probably buy all of them the same and they’d still be over the moon to be honest. A good aftershave, some smellies and a nice bath set and they’d be happy with any. It’s a good job too because the beauty blogger in me loves giving beauty and grooming style gifts for any occasion. This is the exact gift I have for my Dad this Father’s Day. 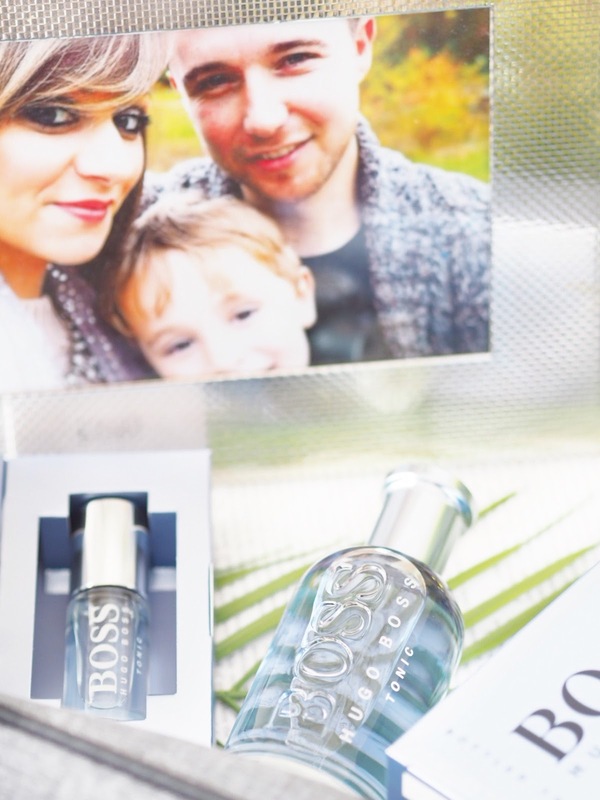 The scent is timeless and classic and perfect for the busy, everyday Dad/Grandad. 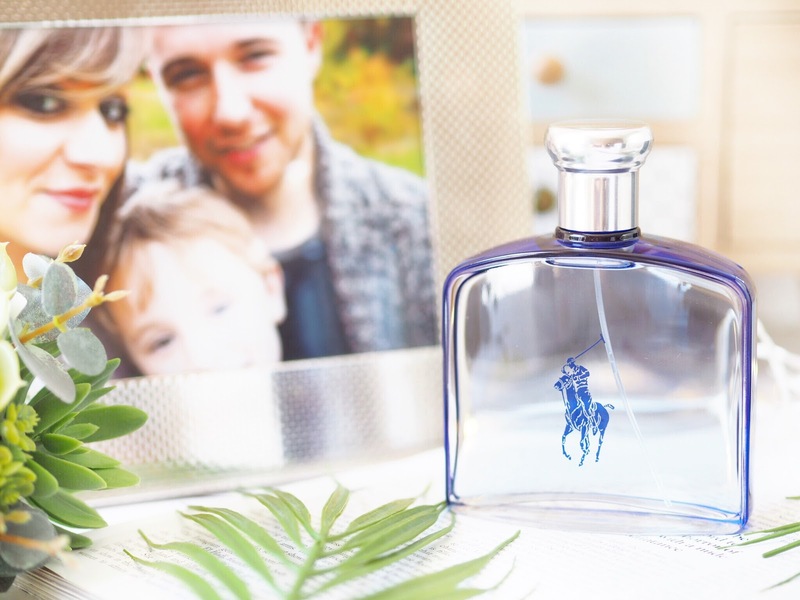 It’s got a light breeze kind of edge to the scent, plus Dad’s always appreciate a brand like Ralph Lauren. I like this one not just for the scent, but also the bottle and box because it looks nice and makes a lovely gesture. 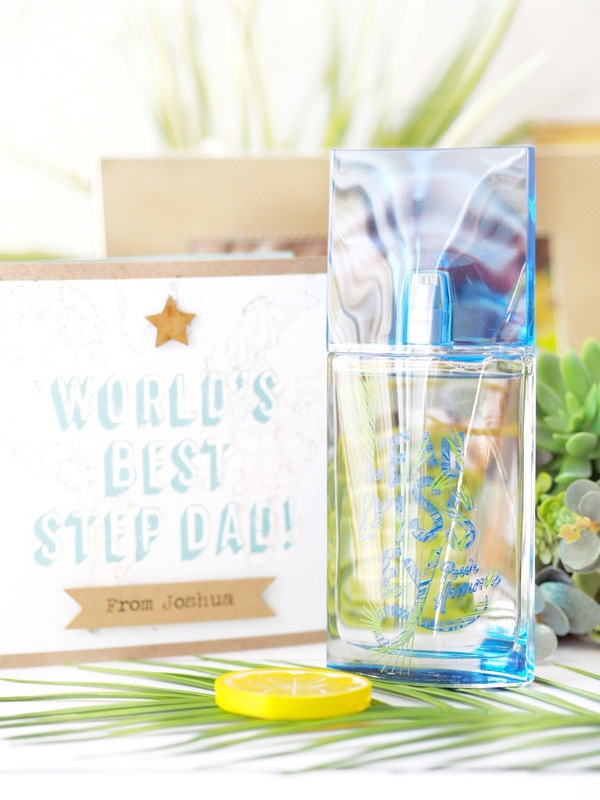 It makes a great gift for your Dad and it’s such a versatile fragrance that you can’t go wrong with Ultra Blue this Father’s Day. Plus there’s two sizes available – 125ml and 75ml depending on your budget. When it comes to aftershave and men’s scents, I find the men in my life are very particular about what they wear. Probably more so than the women. So I really enjoyed picking out my top scents for Father’s Day this year because I could totally envisage what type of man they’d be adored by. 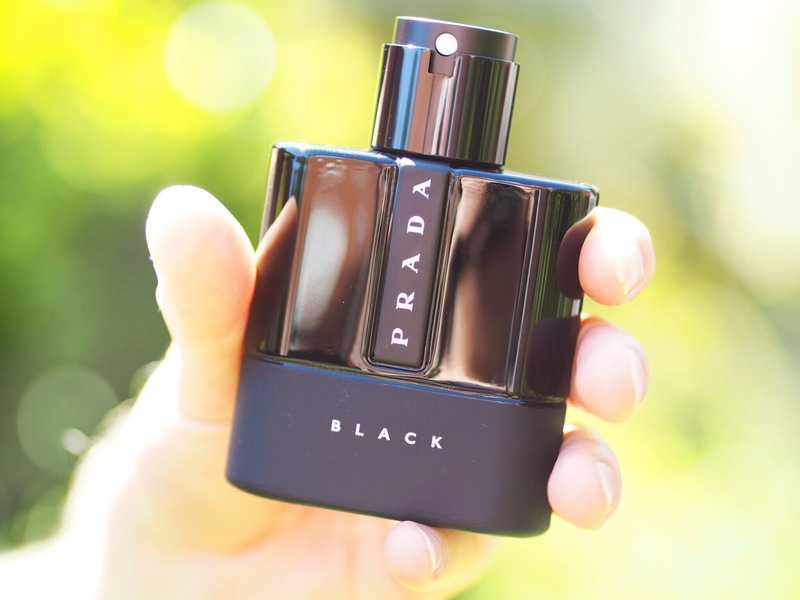 The Prada Luna Rossa Black Eau de Parfum instantly jumps out for the modern man, perhaps the suit wearing, or smartly dressed Dad you know. The one who has that tall, dark and handsome vibe about them. It’s a gorgeous and sultry fragrance with an expensive element that business men and men who love to smell good will appreciate. I’m a big fan of this scent myself, and my partner will absolutely be getting some of this for his birthday! Gift’s don’t always have to be expensive to make a statement do they? I know exactly what it’s like when you’re on a strict budget for occasional gifts (with a wedding to pay for, trust me I know!) 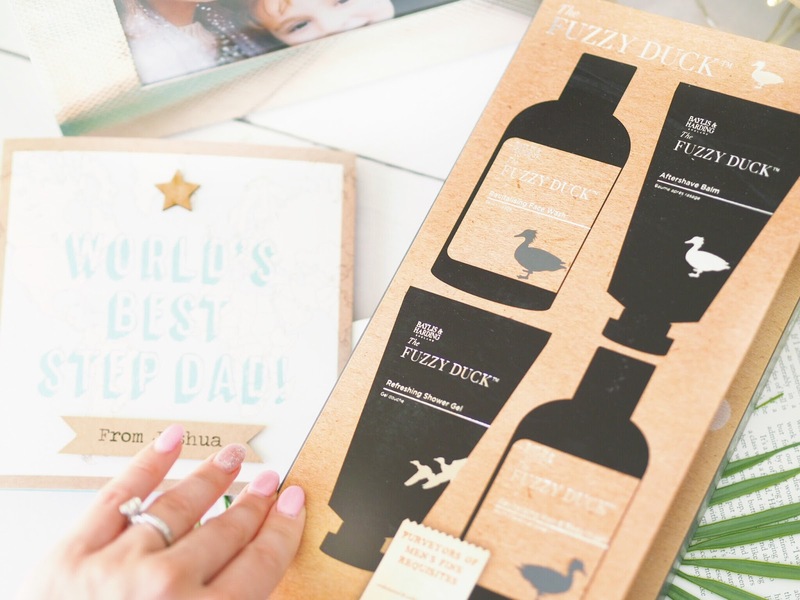 So a great grooming gift you can snap up would be the Bayliss & Harding The Fuzzy Duck Gift Set. It’s only £6.95! Let’s just take a moment to appreciate that… It includes a shower gel, a face wash, an aftershave balm and a body wash. All with a Cedarwood scent which will be appreciated by all men. Great bathroom essentials that all men will use and enjoy, and it won’t break the bank at all. Paco Rabanne fragrances always remind me of my brother, who is in his early twenties. Their fragrances for men just sum up that age as they’re crisp and fresh with lots of vibrancy. 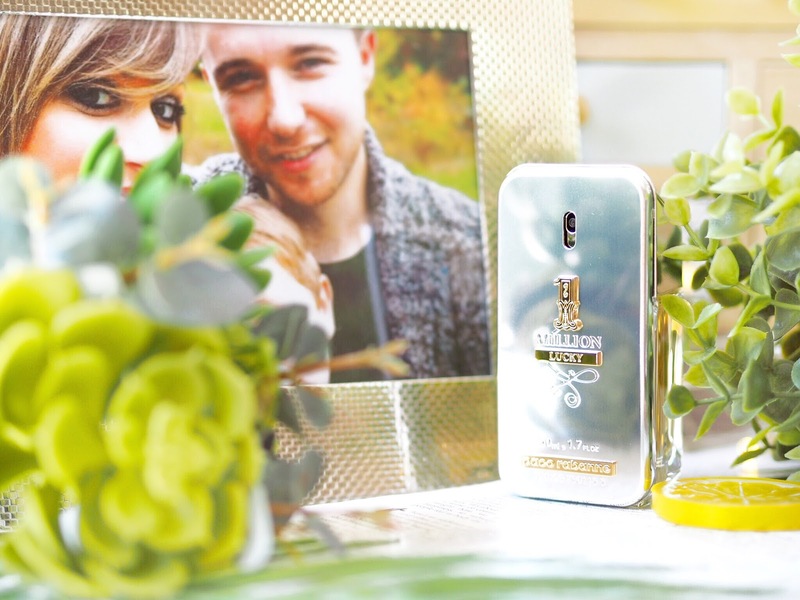 I think younger men especially will appreciate the Paco Rabanne 1 Million Lucky gift for Father’s Day, because they can wear it with pride and the bottle looks pretty darn snazzy too. It looks like an expensive scent, smells great and ticks every box for the younger Dad in your life. It would be great to give from the kids too. It’s not just women who appreciate a good scent for their travels. Nope, men love a nice new fragrance for their holidays. Don’t believe me, try it and see! I think the perfect gift for Father’s Day this year for the Dad who may be about to go abroad, would be Issey Miyake’s L’eau D’issy Pour Homme eau de toilette. 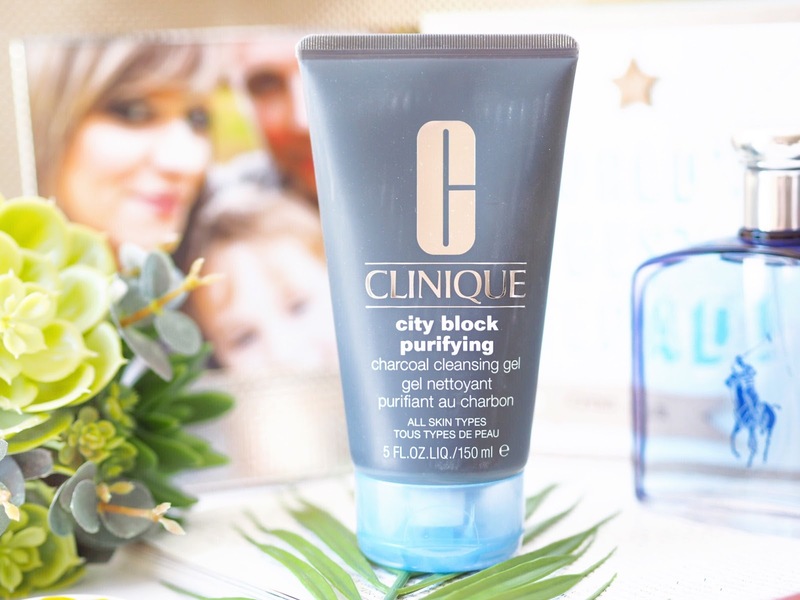 It’s got that light and crisp fragrance that you look for when you’re about to go and get a new scent for your holiday and it’s airy and lightweight musk means it’s great for a quick spritz before heading to the pool. Plus the bottle and box screams ‘summer scent’ so you’ve covered for everything. 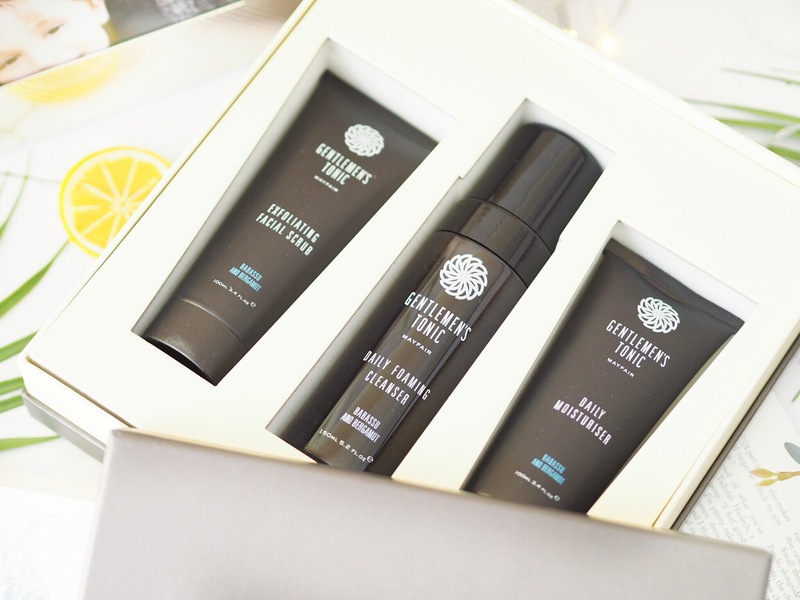 If you know a modern man who appreciates skincare and takes pride in their appearance, but who is also in need of a serious break, then the Gentlemen’s Tonic Facial Gift Set is the gift for them this Father’s Day. 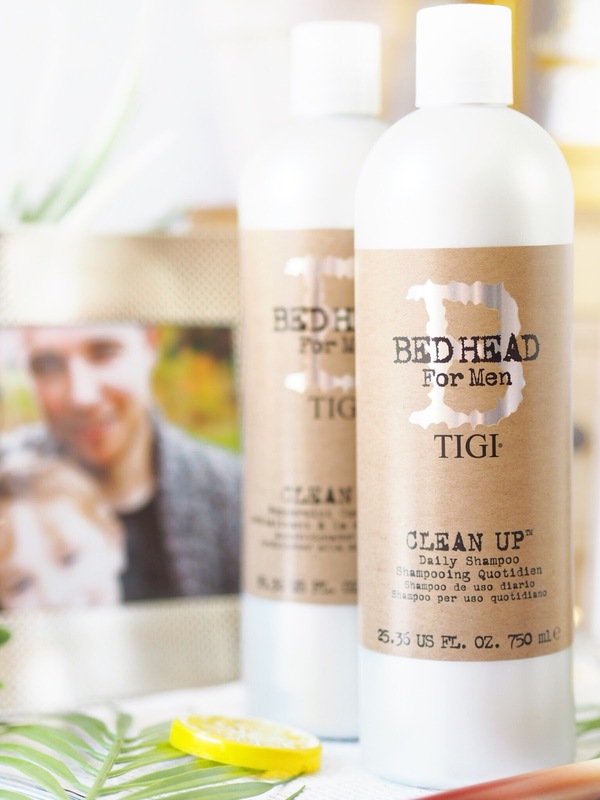 If the Dad you’re buying for is overworked with not enough time to rest and pamper, then this gift set gives them the perfect excuse to invest some pamper time and indulge. Featuring a Daily Moisturiser, a cleanser and a facial scrub, the three products can be easily added to the daily routine for create some me-time for your man. Plus they smell absolutely gorgeous and all ages would love this classic gift. Plus it comes in a gift box too, so you wouldn’t even need to wrap it either! I’ve found that some men love a good gift set with their fragrances, and some don’t. There’s a very clear line. My partner for example loves them, but my Dad isn’t fussed. So I usually get my partner the gift set and my Dad the single bottle of the same fragrance. Like I said, some men love them, and some don’t. 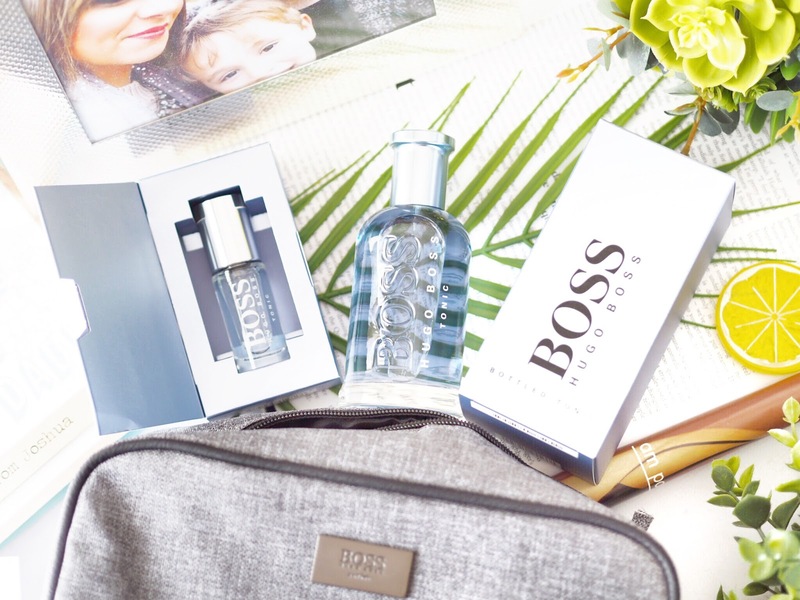 So if the Dad or man you’re buying for this Father’s Day is a gift set lover, he’ll enjoy the Hugo Boss Bottled Tonic Gift Set. Complete with full size 100ml bottle of the fragrance, it also comes with a matching travel size for keeping in the pockets etc. 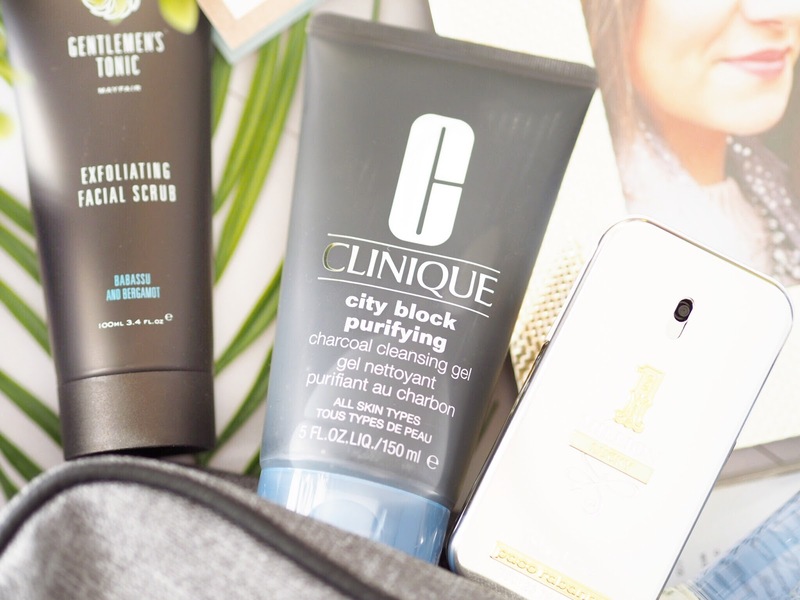 Plus a very snazzy and handy zip up bag for all their handy beauty and grooming products. I like buying gift sets like this because often for almost the same price you get extra items, like the bag, which is exactly the same as in this case! 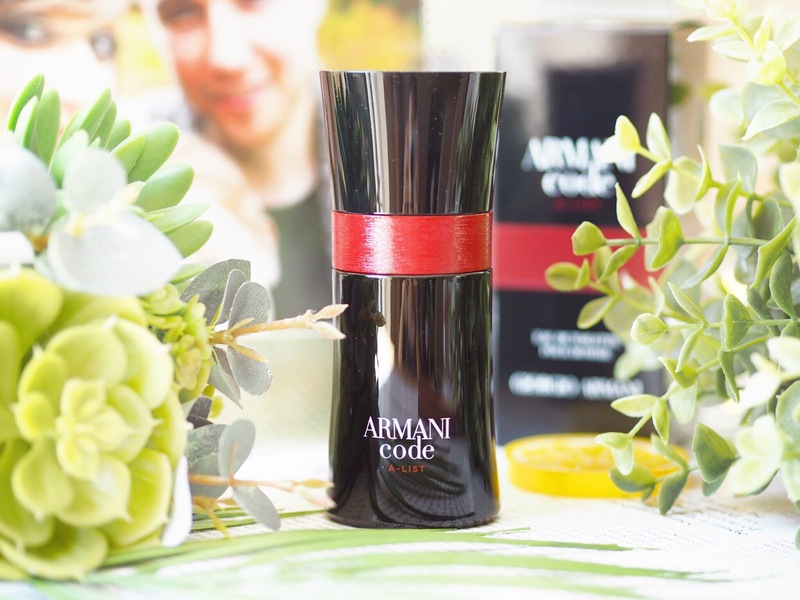 If ever their was a universal fragrance that pretty much all men will love, it’s Armani Code A-List. I think younger and older men alike enjoy this scent as a daily fragrance because it hits the spot for everyone. It’s one of the most versatile men’s fragrances that I’ve found. It’s contemporary but with a subtle and old school type of musk that means it can be worn and enjoyed by everyone. A twist on the original Armani Code, it adds an extra edge that means any man will like this – so it’s great if you’ve run out of time and need to snap something up quickly. 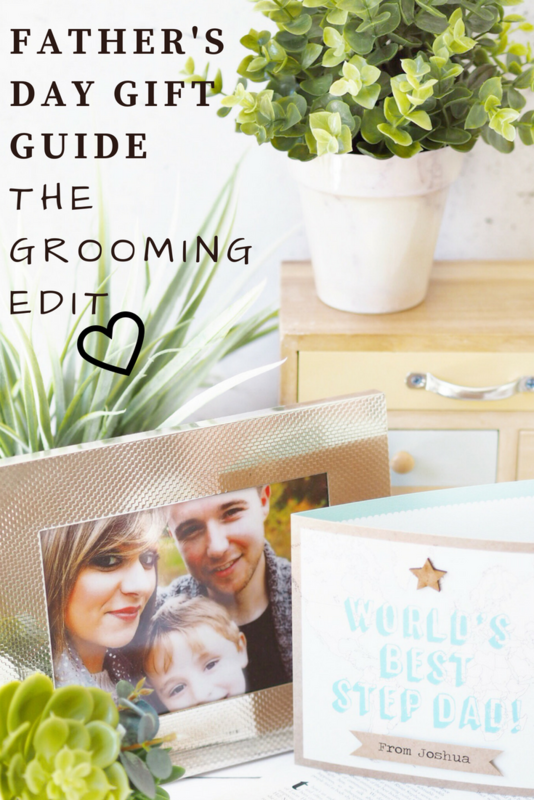 So there you have it, my Grooming Edit, Father’s Day Gift Guide. I’m pretty chuffed with this year’s picks as I think you’ll find something for all the men in your life. Gifts like these will bring a smile to any guys face this June and you’ll get major daughter/wife/girlfriend/mother brownie points for giving such a lovely and useful gift. Like I said, all men love grooming, even if they don’t admit it. 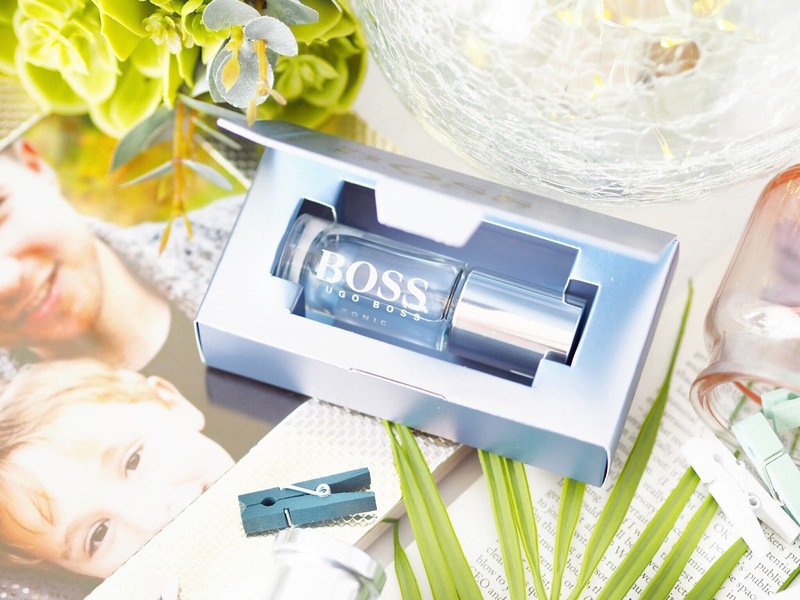 Oh and remember that Fragrance Direct often have free shipping or discount options available, so make sure you look on their website for a free-postage code or similar to make the most of your Father’s Day gift!